Sharks find help from an angry chef; some bi-partisain support in Washington, D.C.; and a break in the Bahamas. 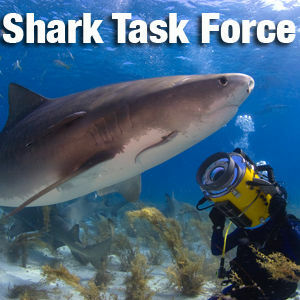 Those are just some of the stories we're following this week on the SharkTaskForce. 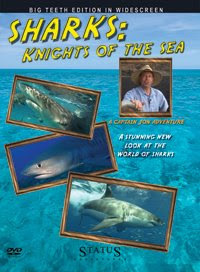 Why wait a while year, for just one week on sharks?